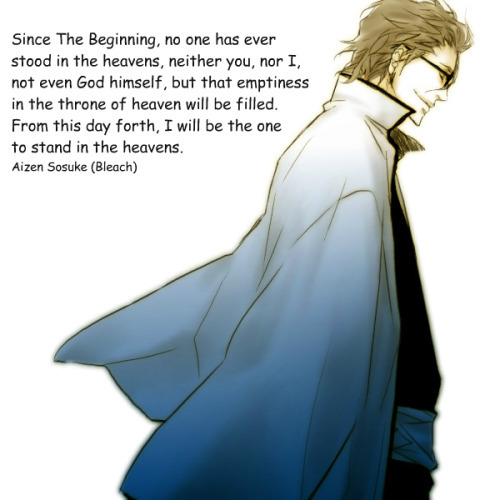 Since the beginning, no one has ever stood in the heavens. Not you, not me, not even God himself. But that unbearable vacancy in the Throne of Heaven shall be filled. From this day forth, I will be the one to stand in the Heavens. In for reports on sleep improvement. What what's this suppose to do,exactly? (03-18-2016, 11:22 AM)MichaelSzny Wrote: What what's this suppose to do,exactly? Everybody has a price to pay. it raises igf-1 levels. how is it basically steroids? (03-18-2016, 11:37 AM)poobear Wrote: it's basically is steroids. i'm no expert but it has the same effects minus some other bad side effects that steroids have. 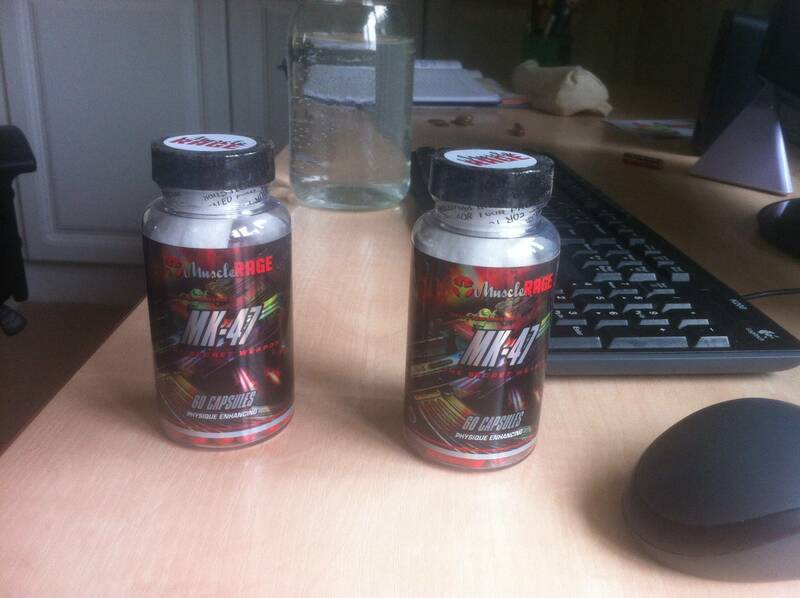 it's banned and stolen property from a research pharamacy company. (03-18-2016, 11:46 AM)poobear Wrote: that's called marketing. like i said i'm no expert. get @COPINGMANLETonTREN in here to clear things up. (03-18-2016, 11:25 AM)MichaelSzny Wrote: You wanna grow taller? (03-18-2016, 11:50 AM)poobear Wrote: like i said i'm no expert.